Toddler Xylophone Musical Toy Only $5.90 + FREE Shipping! You are here: Home / Great Deals / Amazon Deals / Toddler Xylophone Musical Toy Only $5.90 + FREE Shipping! Here’s a fun toy for the little ones! 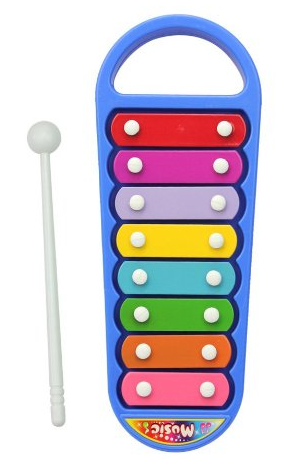 Grab this super fun Toddler Xylophone Musical Toy for just$5.90 + FREE shipping! This is a great way for kids to start learning about music and to have fun while doing so!